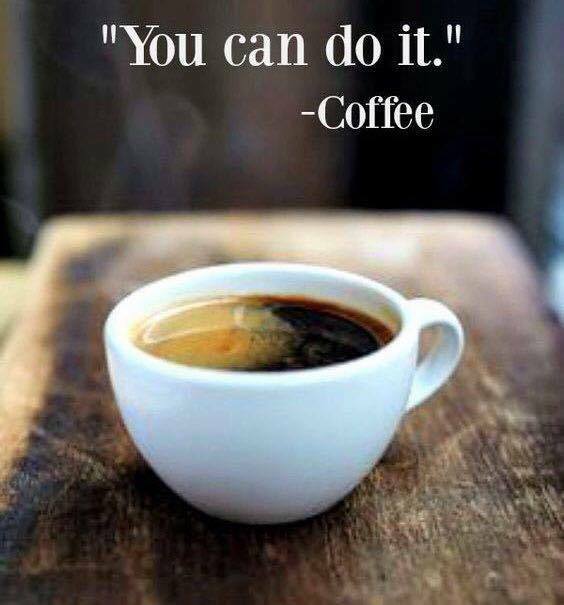 “You can do it.” -Coffee Coffee providing the motivation to do all the things. It’s almost FRIDAY!!! Have a great day!! !